For quick and easy IOP measurement without anesthesia or air. The original Icare® tonometer is based on a proven accurate measuring principle, in which a very light probe is used to make momentary and gentle contact with the cornea. The device not only make IOP measuring a more pleasant experience for patients, it is also an important break-through for succeeding with non-compliant patients (e.g. children and dementia patients). Requiring no drops, air or specialized skills for its use the quick and painless Icare® tonometer makes IOP measuring easy and has an important role in glaucoma screening programs. Also known as photokeratoscopy or videokeratography, is a non-invasive medical imaging technique for mapping the surface curvature of the cornea, the outer structure of the eye. 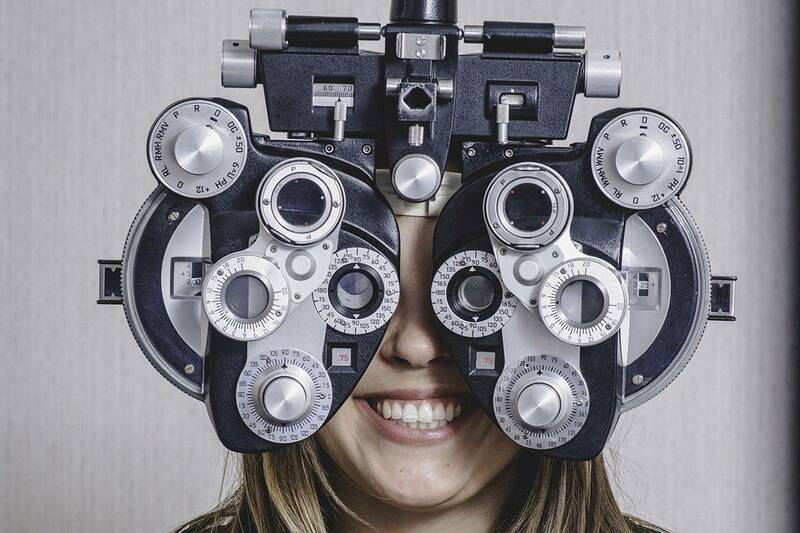 Since the cornea is normally responsible for some 70% of the eye’s refractive power, its topography is of critical importance in determining the quality of vision and corneal health.